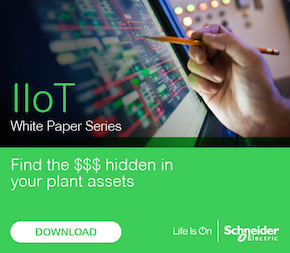 Cyber security breaches can cause worker injury, equipment failures, and unexpected facility shutdowns as easily as process safety incidents. 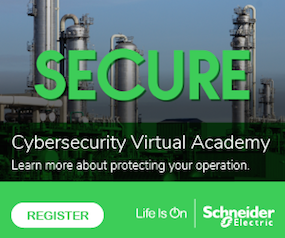 Yet unlike safety standards, which are widely mandated, cyber security standards are only required at nuclear and fossil fuel power generating facilities and certain geographical regions. Standards for cyber security are not as widespread as those for occupational safety but that will soon change.